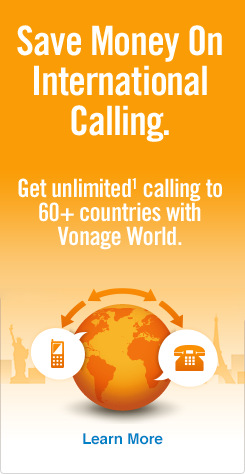 Vonage’s Calling Cards to Spain Have Finally Arrived! Are Cheap Calling Cards to Mexico Real? On a Mission to Find the Cheapest Calling Card to India?